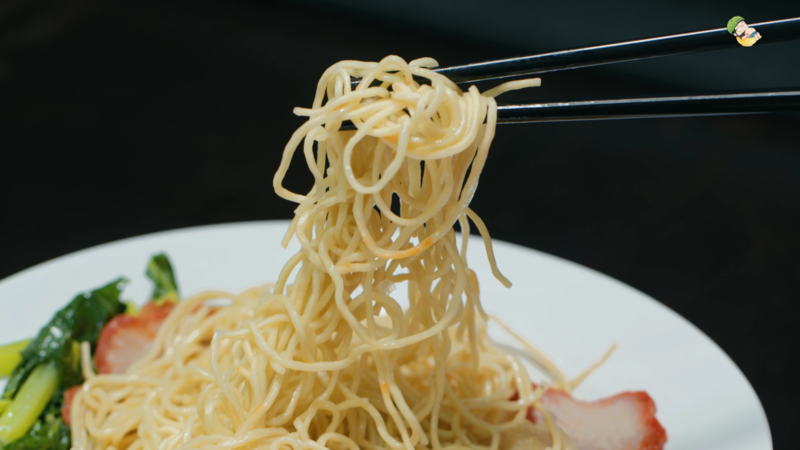 Long ago, all the nations of noodles lived in harmony. 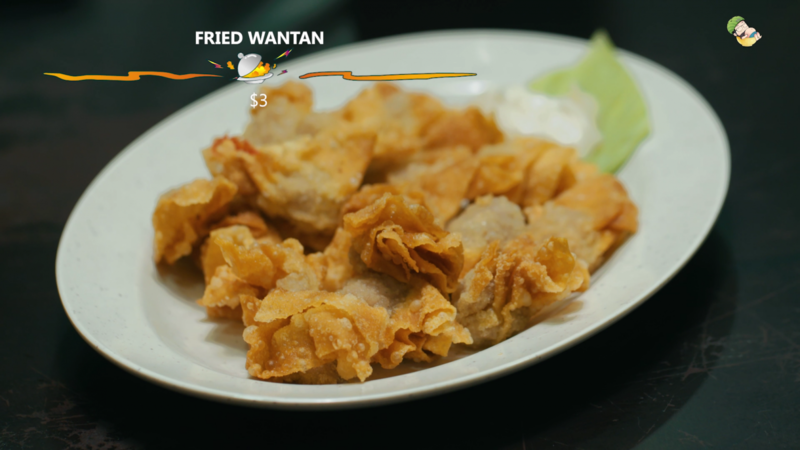 Then everything changed, when the Wanton nation attacked. 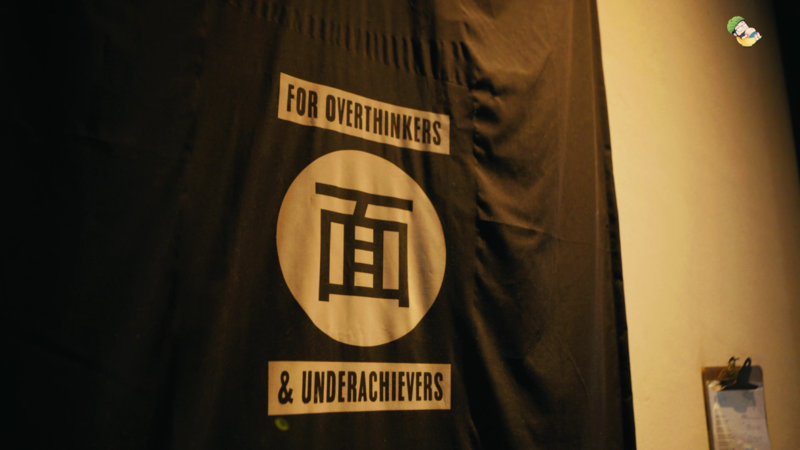 In the aftermath, countless wanton stalls battled it out to be the ultimate best. So who prevailed? Well, here we are in another episode of Food King! 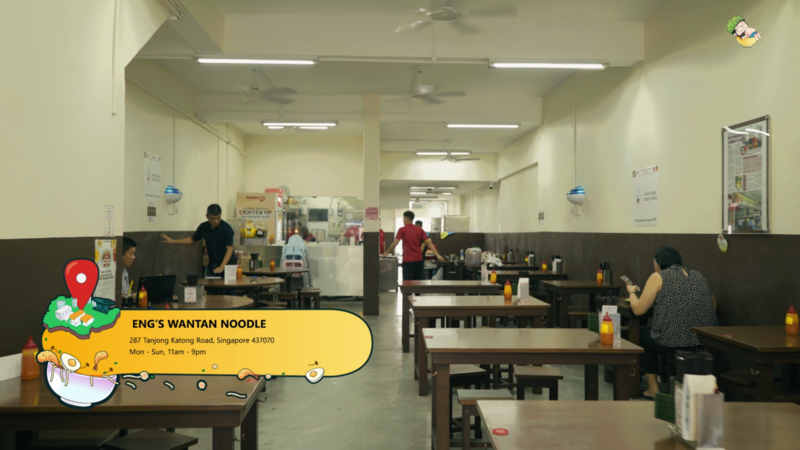 And today, we shall be trying out the best wanton noodles this tiny island can offer. Let the wanton battle begin! 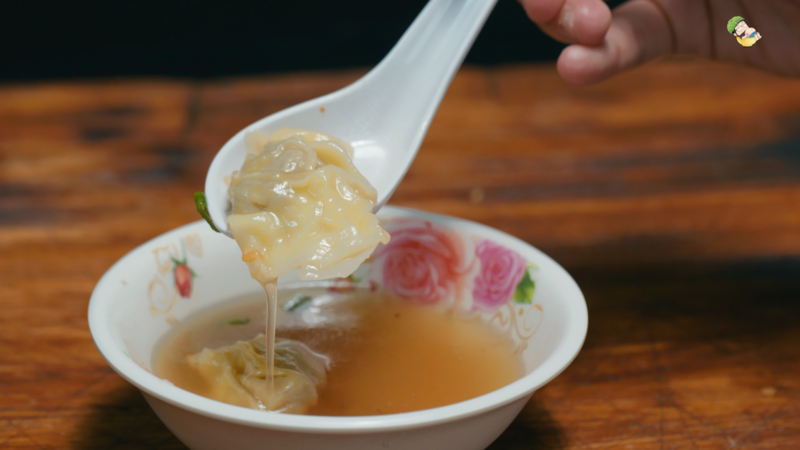 Thong Tham, eat the Wanton, with his long tongue, make you want some hey! 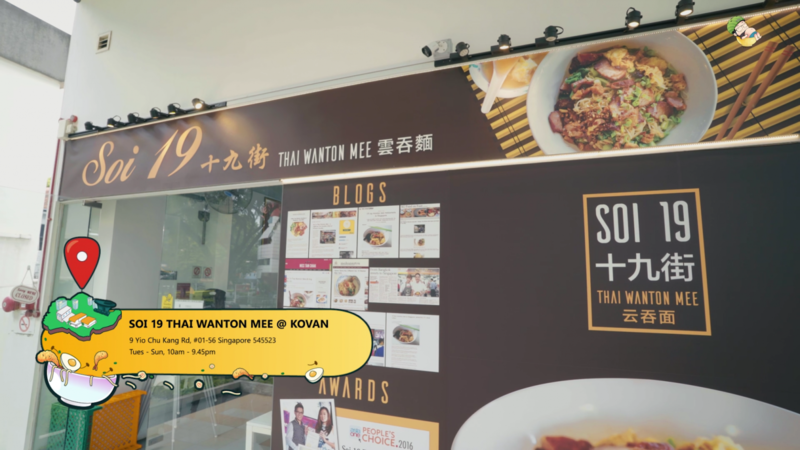 Alright, ladies and gentlemen, we are here at Soi 19 Wanton Mee and boy is this place popular. A lot of people actually knows about this place. Why? 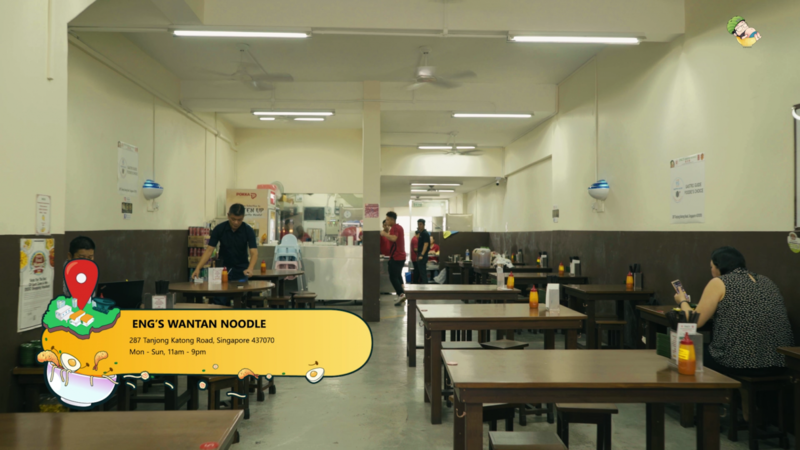 It’s because they serve Thai Wanton Mee, which originally from Thailand. 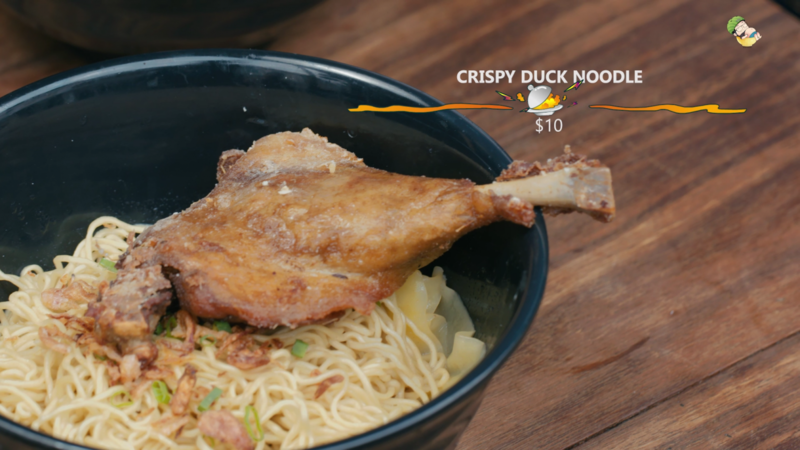 Very interesting take on the traditional wanton mee we normally have. 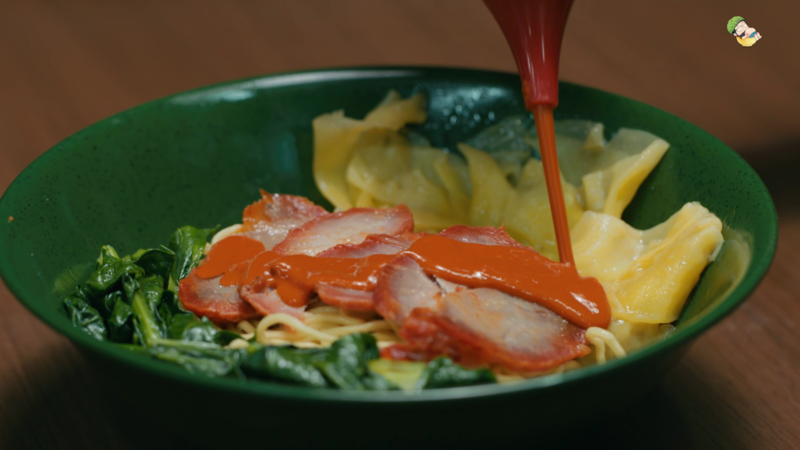 The Thai Wanton Mee comes with noodles, char siew, fried wanton, vegetables, soup with wanton, pork lard and this special thai fish sausage. We noticed how generous they are with the crispy pork lard too. They are literally everywhere in the bowl. 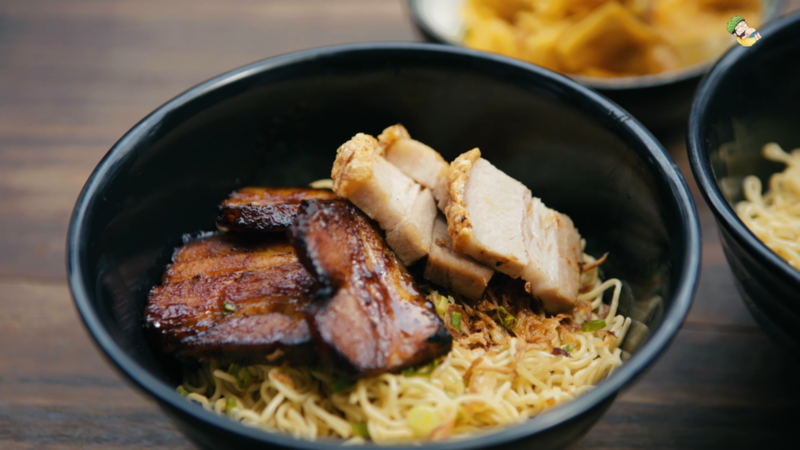 The noodles are impressive – super springy and oh-so-flavorful! 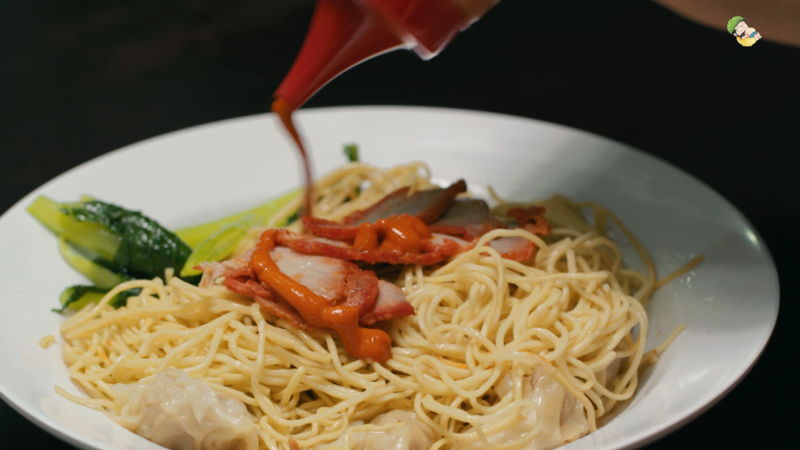 Reminds us of the Malaysia-styled white wanton mee. 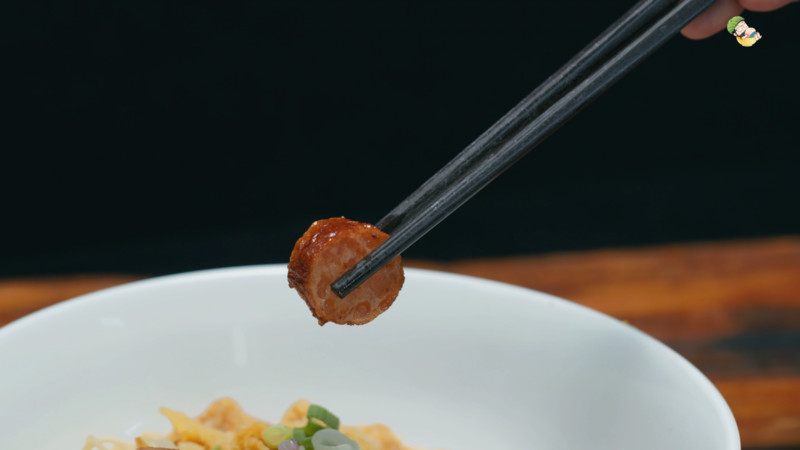 Although it may seem a bit dry, simply coat the noodles with some broth followed by a dash of chili powder and you’ve got a gem in your hands. Simply wonderful these noodles. 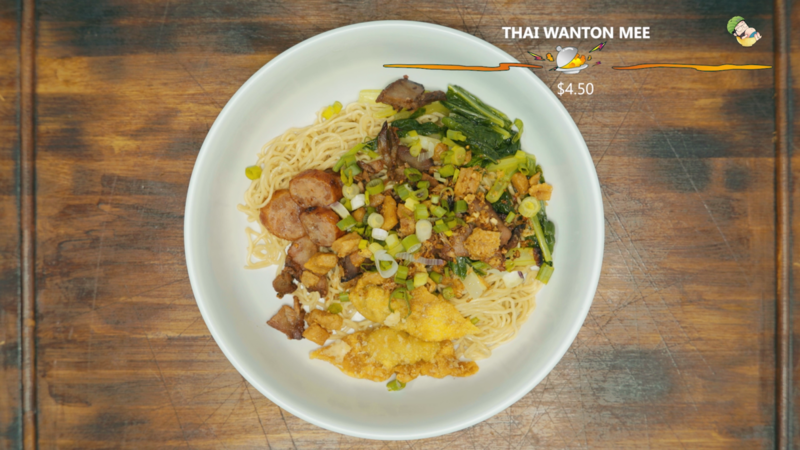 The wanton too is kind of a pleasant surprise. You can actually still see the seasoning when you bite into the meat. We don’t know what this seasoning is but it does taste like pepper. 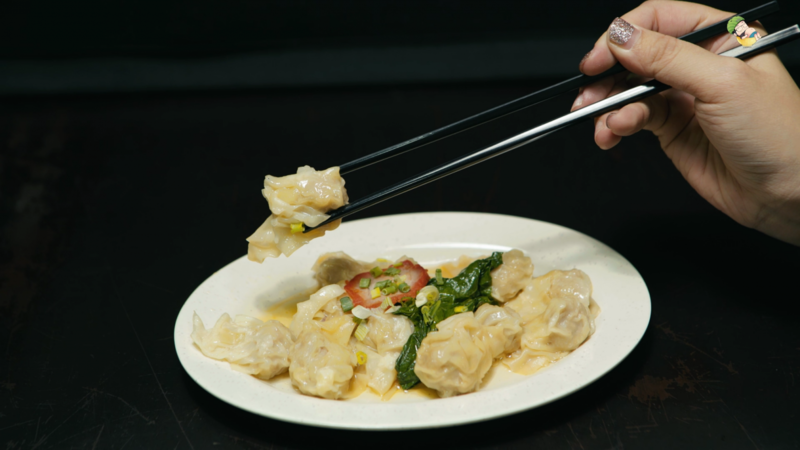 A well-seasoned wanton indeed! There’s even a bit of a Thai kick to it. Yummy! 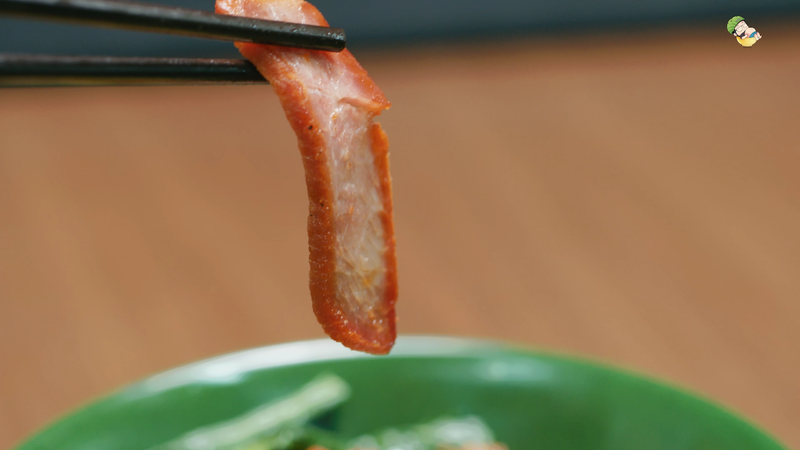 The Char Siew is a bit underwhelming though. 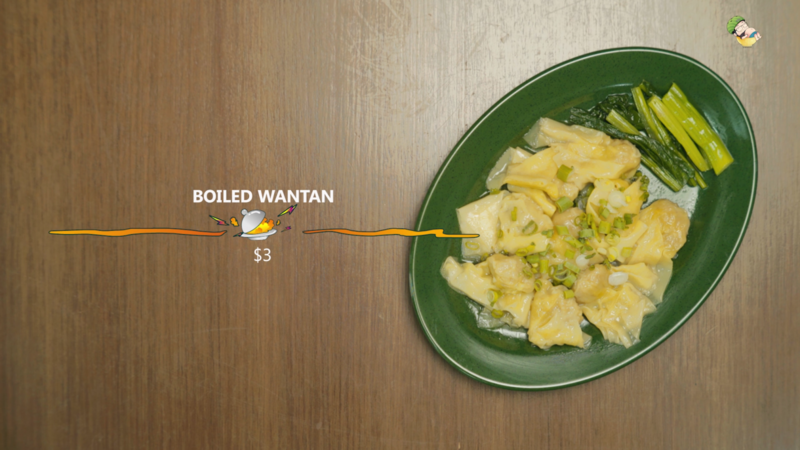 However, it doesn’t really spoil the entire dish as the noodles and wanton made up for it. 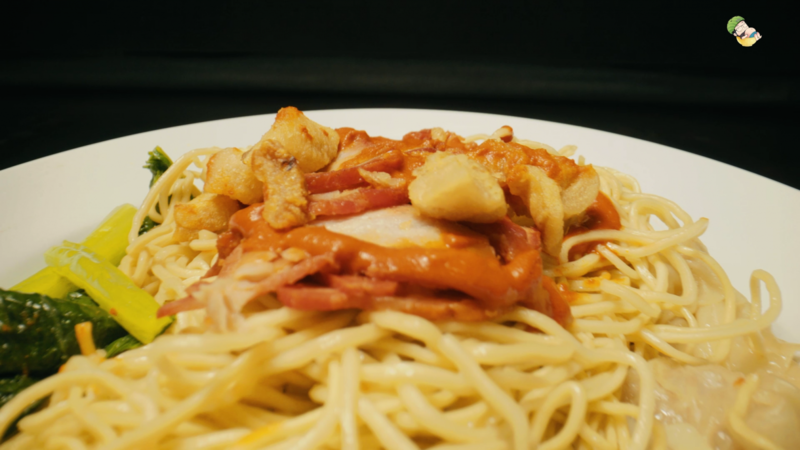 Both are no doubt the main star of this dish. 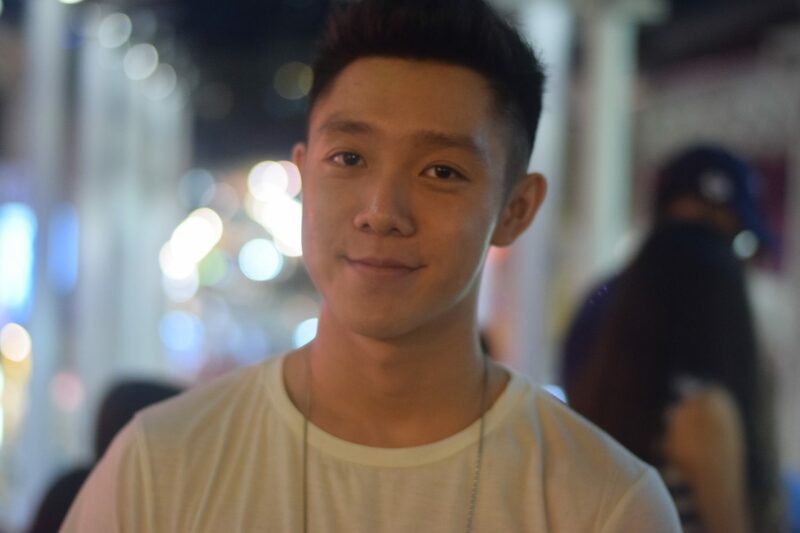 On to the sides. 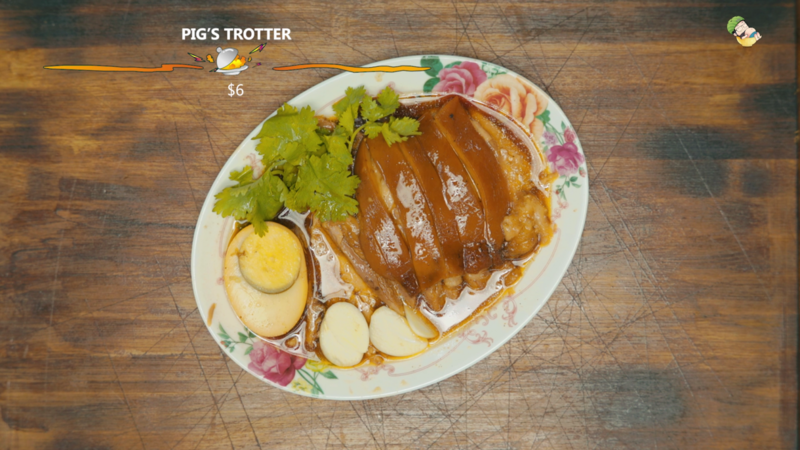 We have the Pork Trotters and this dish is a bit different from the Singaporean braised black ones due to it’s herbal-like taste. 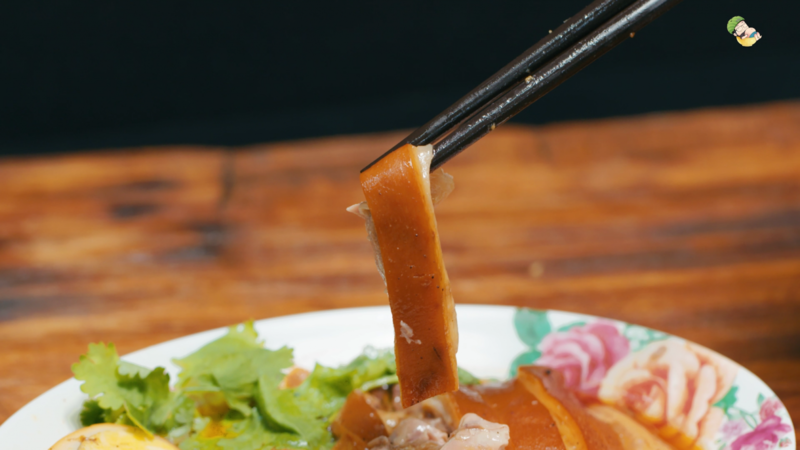 The texture of the meat feels like braised duck too. 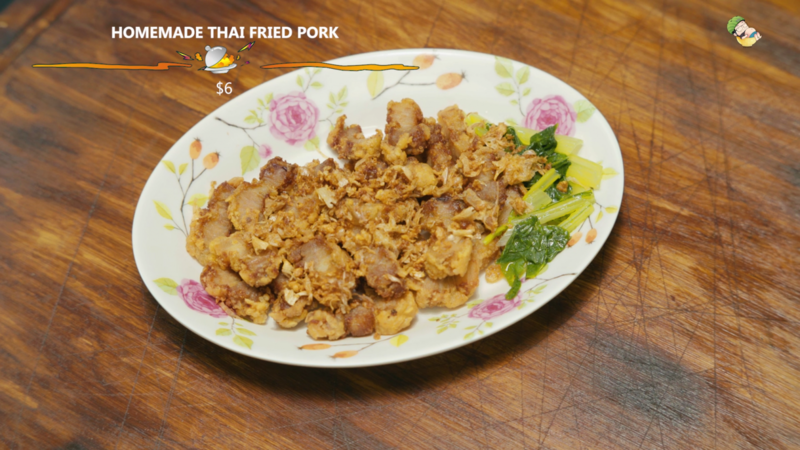 And then we’ve got the fried pork with garlic. 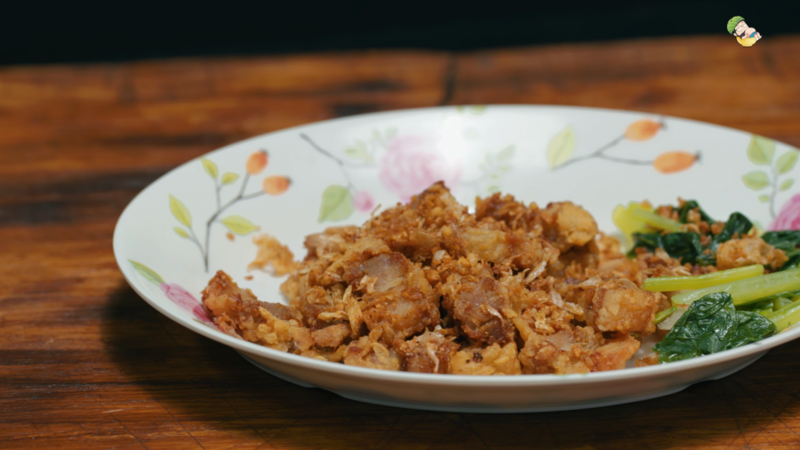 The pork is not too crispy and taste more like spices than the meat itself. 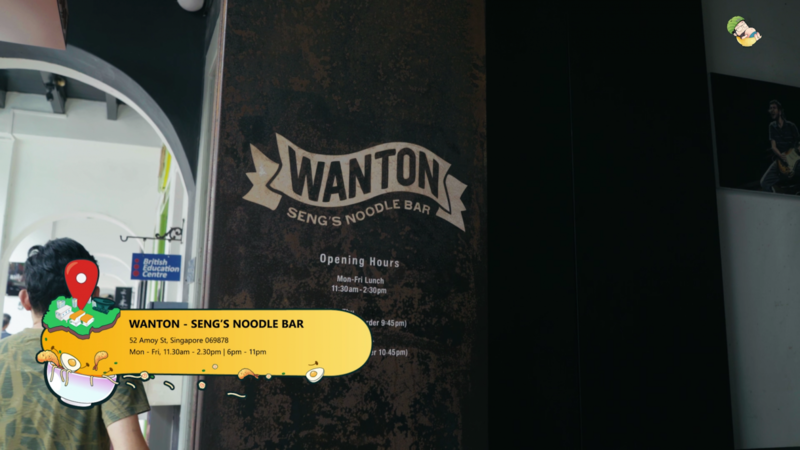 And here we are now at Wanton – Seng’s Noodle Bar where they actually plays 90s gangster rap Wu-Tang music! So cool right! Great ambience with a rather peculiar music. And that’s how we like it. 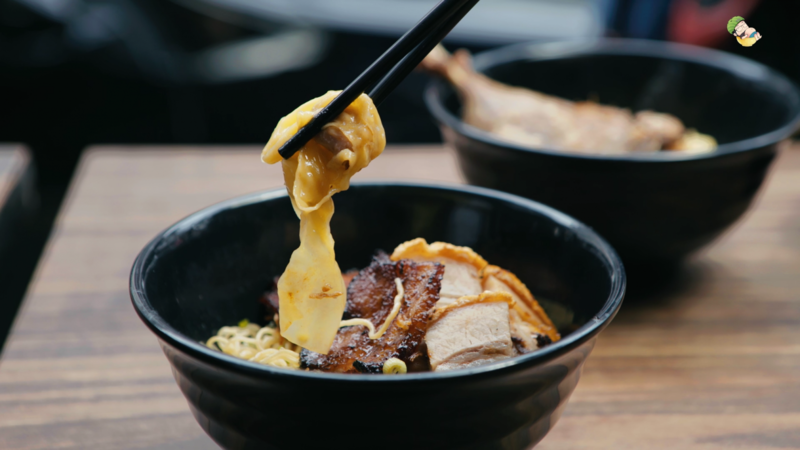 Their Twosome bowl is a very interesting and modern take on wanton mee. 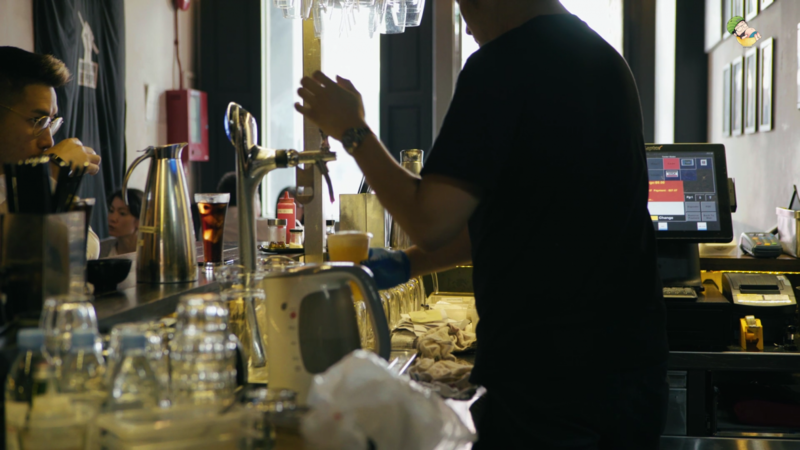 Unlike the Soi 19, their noodles is probably not the strongest suit here – a tad too dry and not as flavorful. 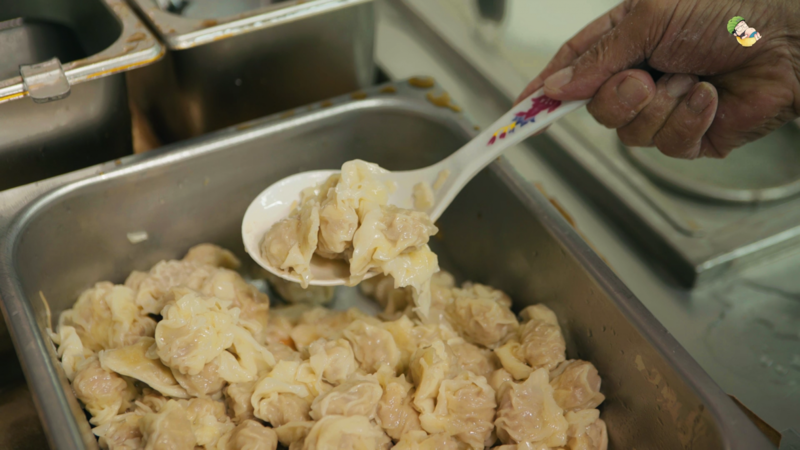 However, what really shines are their generous servings, variety and quality of the ingredients. Take the pork for example. It is a very fat and luscious pork! There’s even the char taste which is a plus point for us. 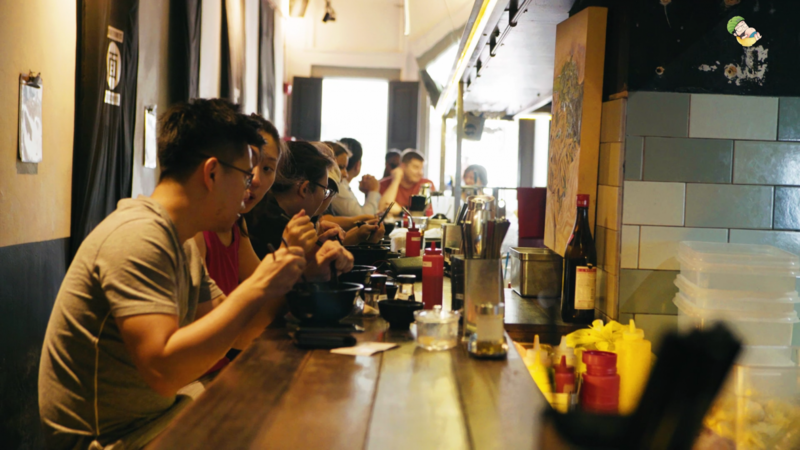 The owner say it is actually slow-cooked for about 16 – 20 hours. Talking about dedication! 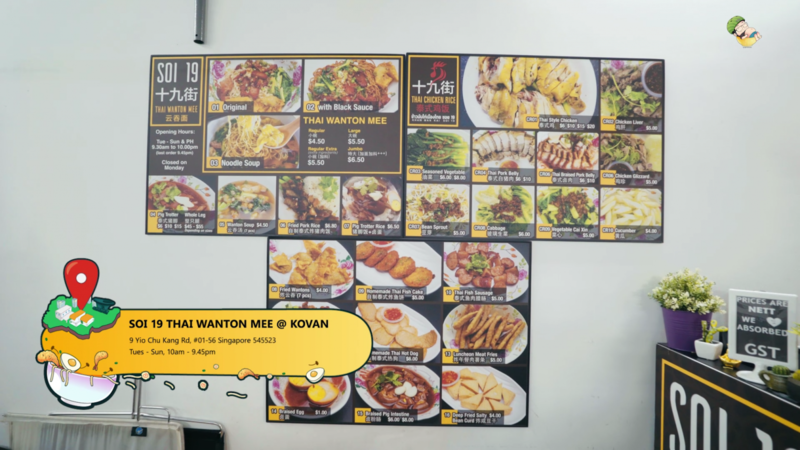 And then look at the variety – they have the duck, roasted pork, Japanese Char Siew and wanton. 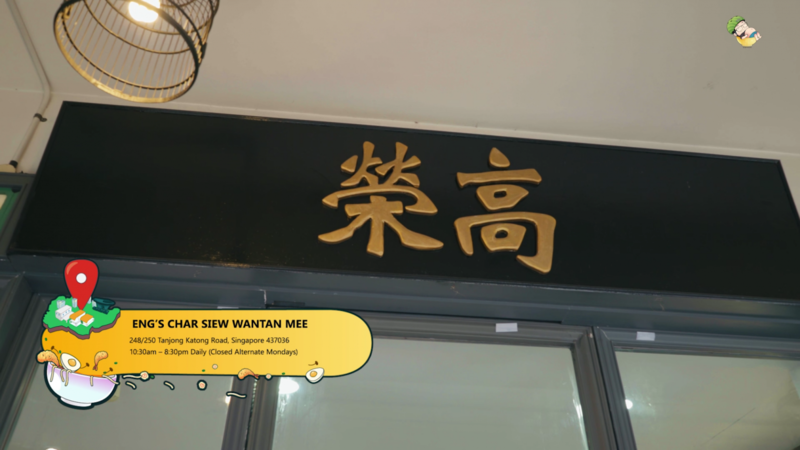 Our next Wanton stop is Eng’s Char Siew Wantan Mee. 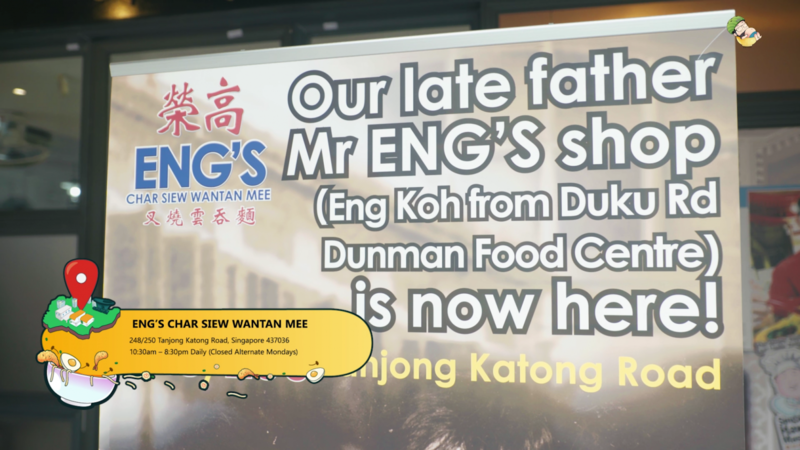 The owner is the son of the late Mr Eng. 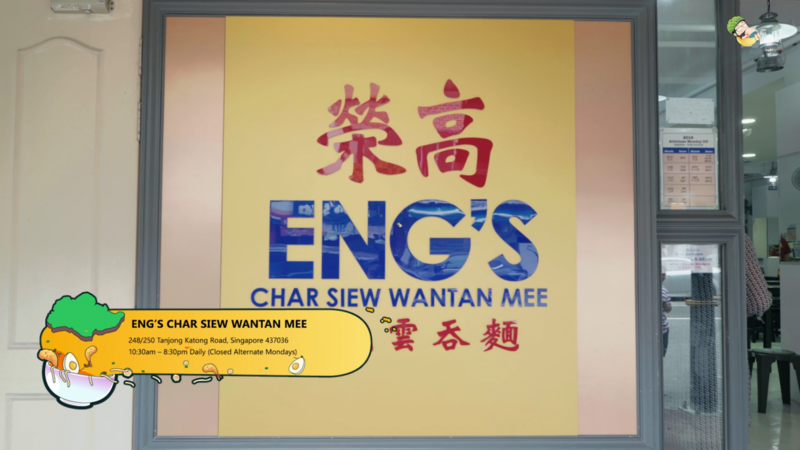 And all their Wanton Mee are trademarked by their white plates. 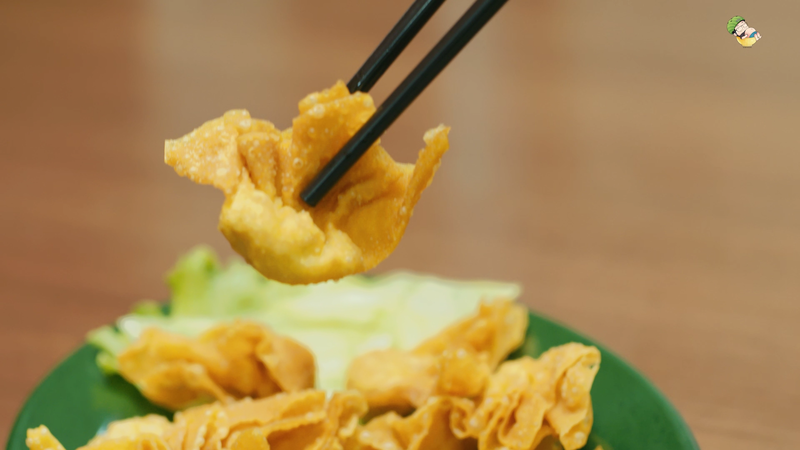 First off, we really like this Wanton Mee. Reason? Their fiery chilli sauce! This chilli sauce is simply on another level! It’s so damn delicious and spicy. But it’s not unpleasant and painful like the Samyang Korean spicy noodles. Way more pleasant, tastier yet full of spicy shiokness. 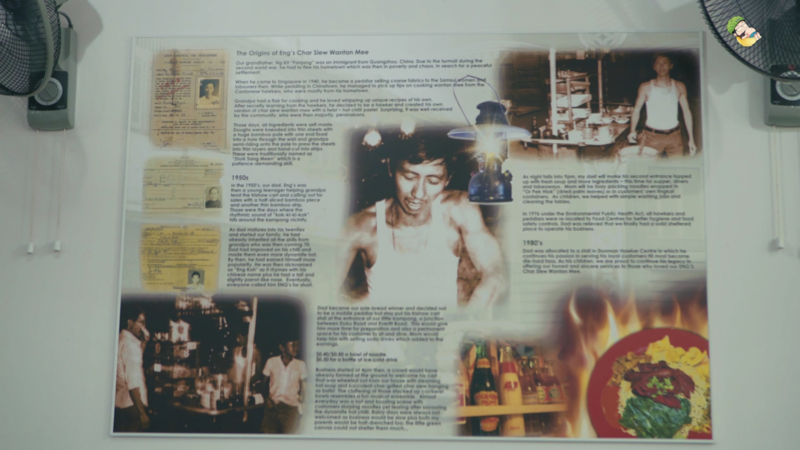 In fact, this chill is so spicy that the owner had to put a warning sign on the bottles just in case someone went overboard! The chilli goes really goes well with the noodles. 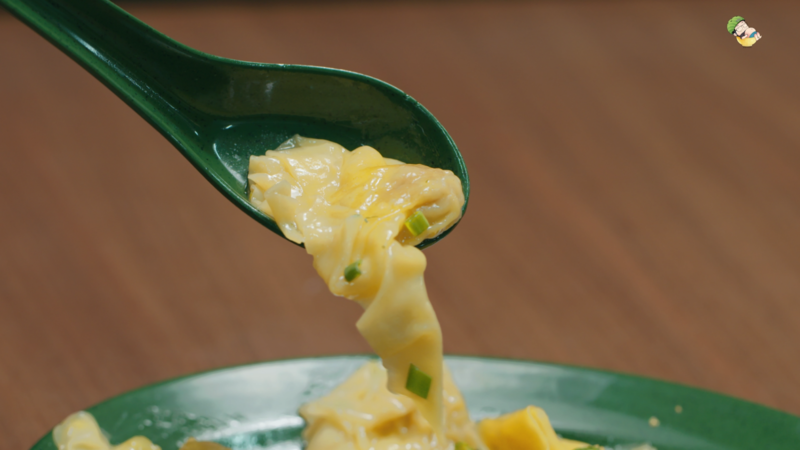 Speaking of the noodles, they are the definition of Q (firm and bouncy)! 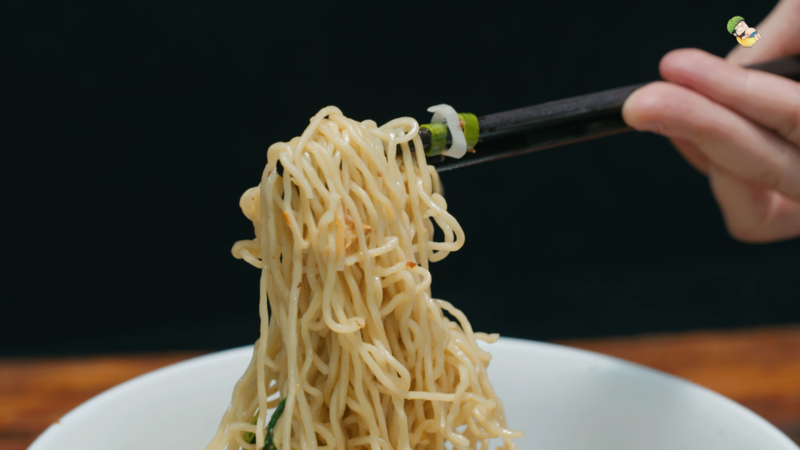 The noodles are super springy, fragrant and flavorful. And then they have the free-flow pork lard! 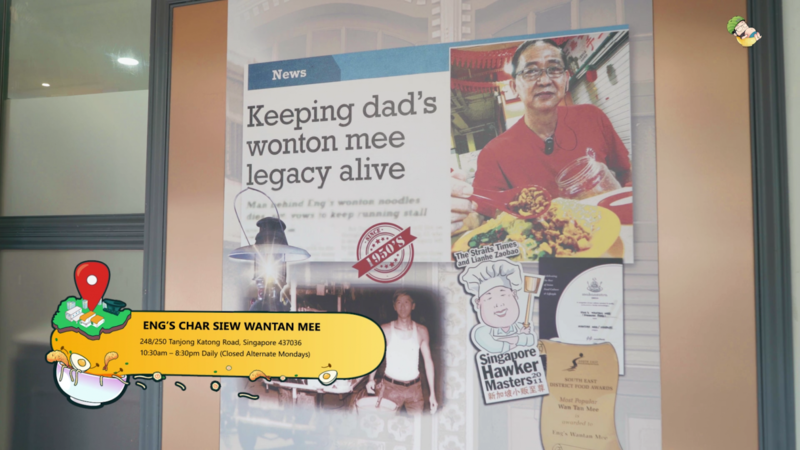 Unfortunately, their char siew are pretty lackluster. Too dry for our liking. Everything else stands out enough to compensate it. 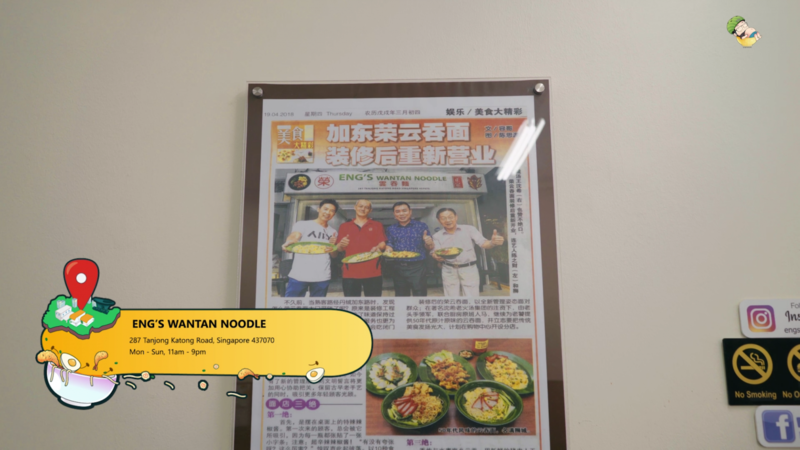 Overall a very good bowl of wanton noodles. 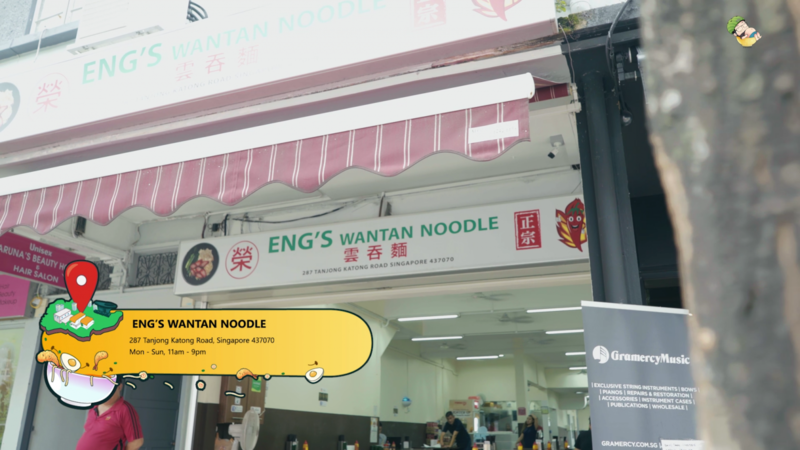 Last stop of the day will be at another Eng’s Wanton Noodles. And you will know them by their green bowls this time. 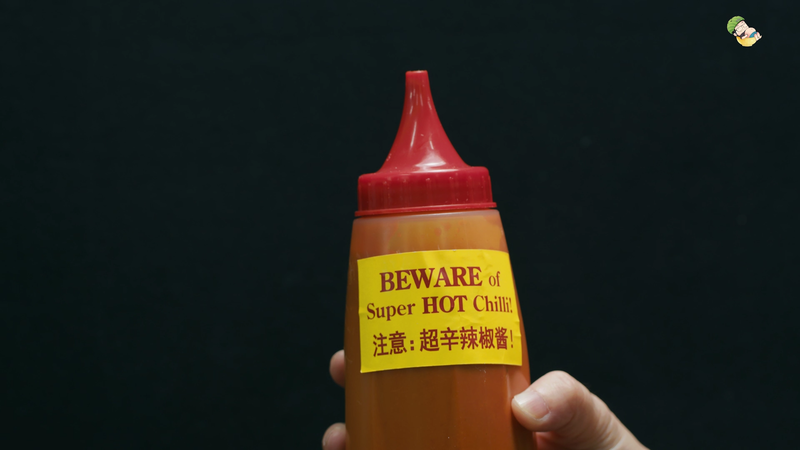 Once again, there’s their trademark fiery chilli sauce which is equally hot and potent. 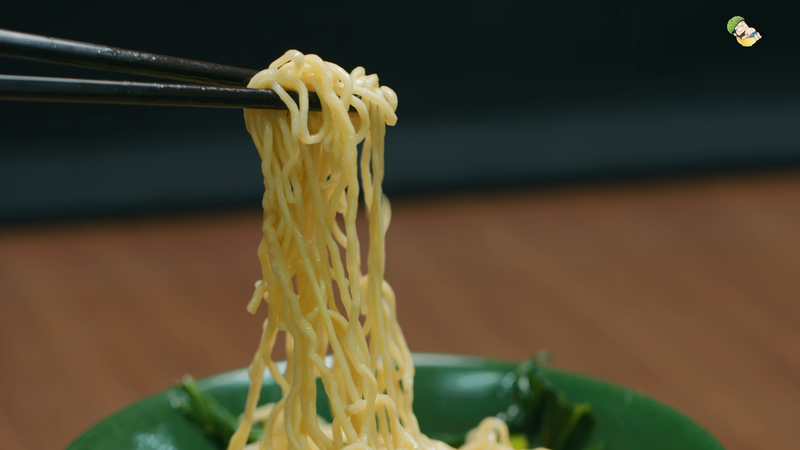 We are very exciting to eat this bowl of noodles already! Noodles wise, it’s very springy. 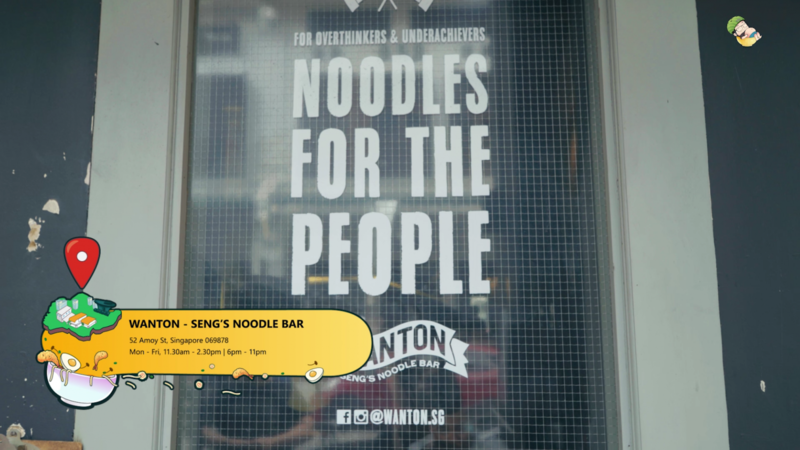 We like the consistency of the noodles. However, it not the springiest with the chewiest bite and doesn’t have much texture for the noodles. 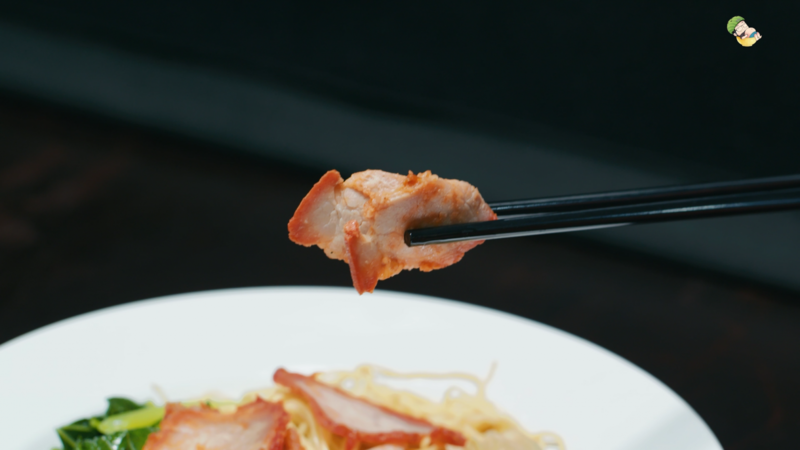 Char Siew here is not so red and is the honey grilled kind. 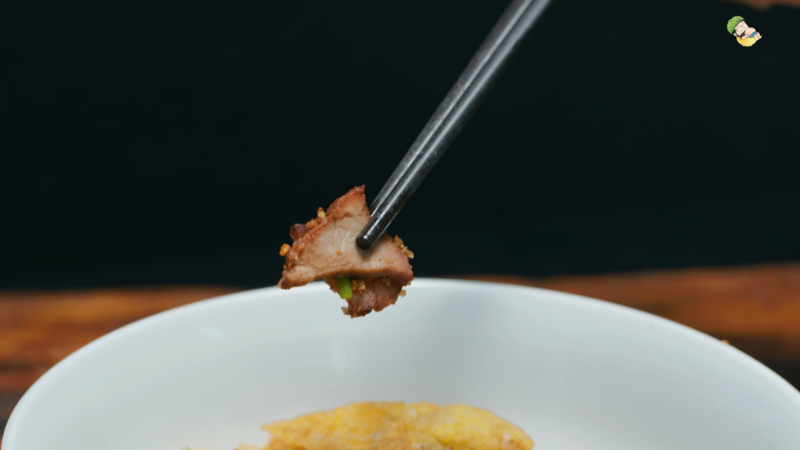 Unlike those cardboard Char Siew, this one got both the char and the fats which we really like. 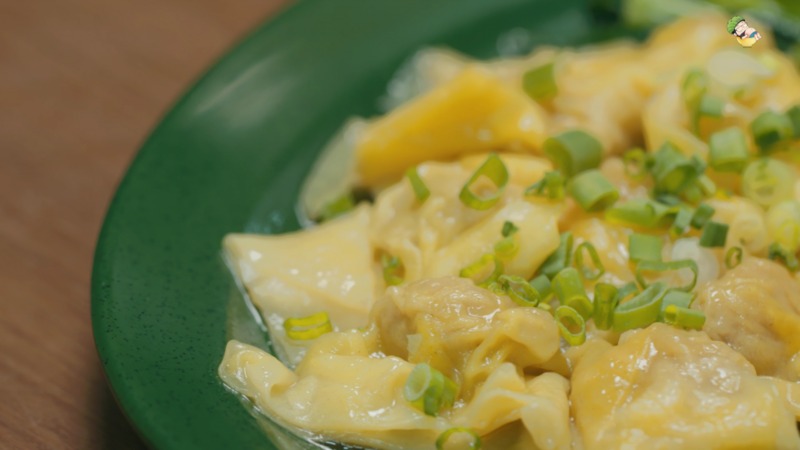 We like the wantons – they all have a bigger bite and the seasoning is a bit on the salty yet savory side. 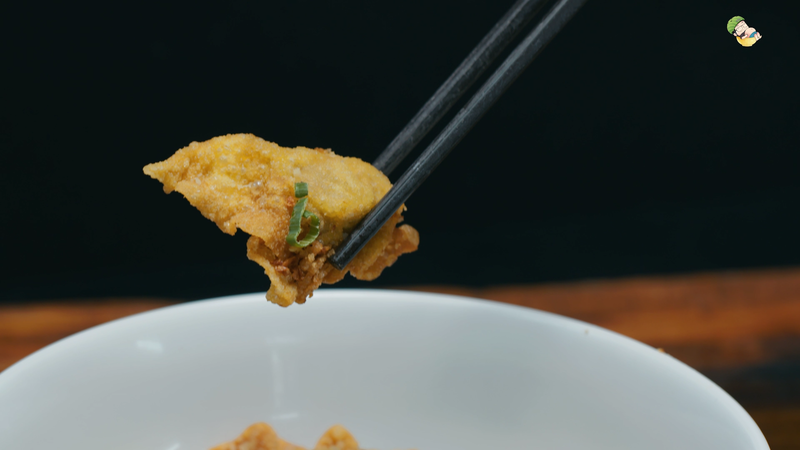 The Fried Wanton goes very well with the mayo. 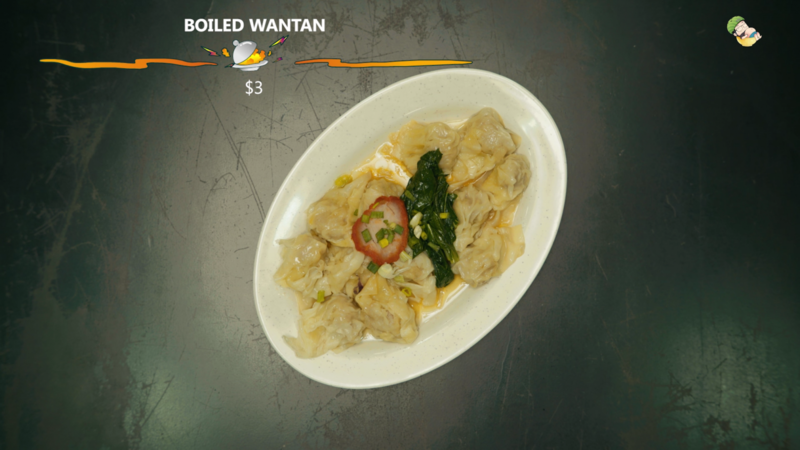 Other then that, pretty much the same as the rest of the wanton we tried so far. 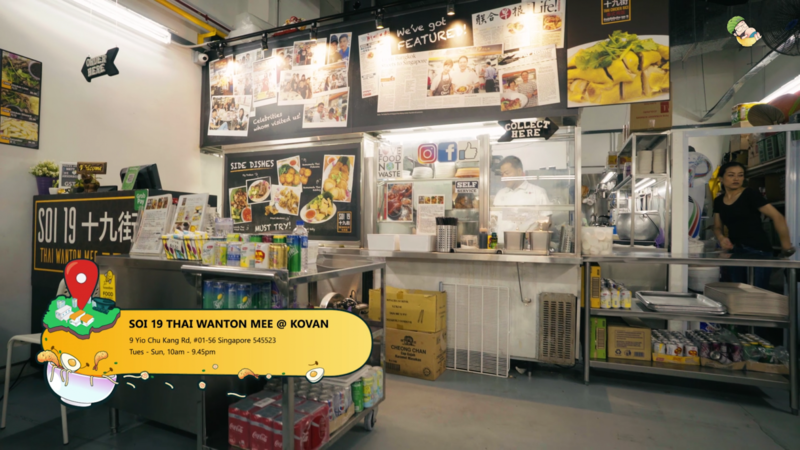 Ratings: 2.5 Stars, Food-King Good! And there you have it! 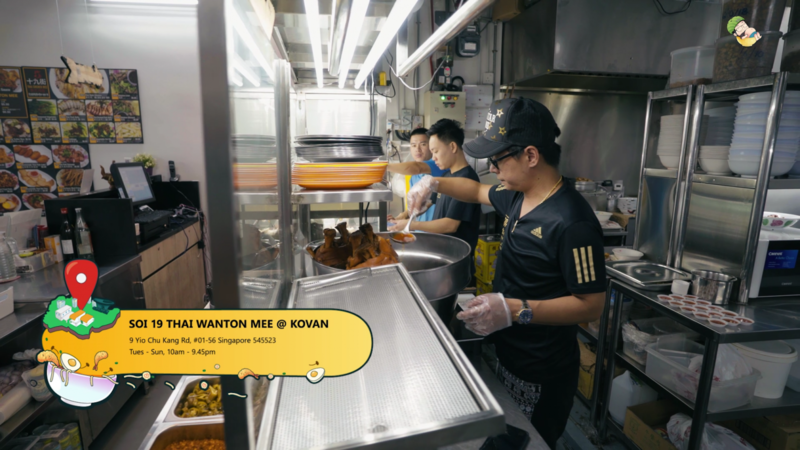 All the best Wanton Mee to win every noodle battle… But before you empty your tummies and head down to the Wanton war zones, make sure you click on our video below to see what Dee Kosh is doing… Is he becoming a food god or something? Hurry and click now! 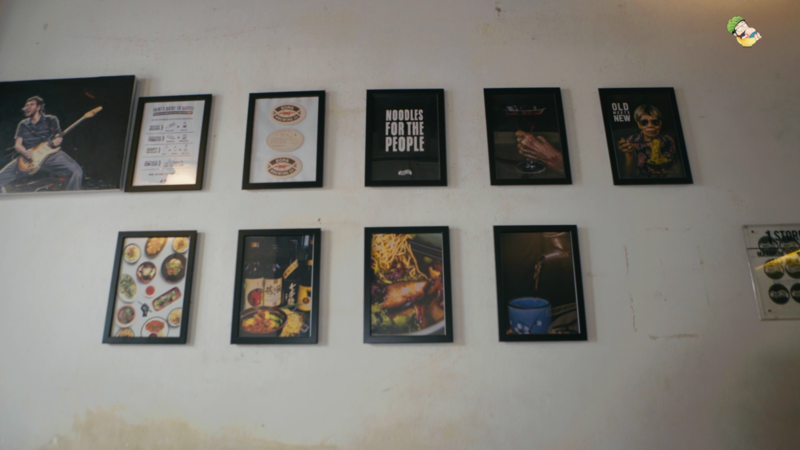 WHAT A DEAL, WHAT A STEAL!FOOD KING: HALAL NASI TIME! !